Approx 25 local artists either have work, or are interested in making artwork – 2D & 3D connected with The Old Oswestry Hillfort*. These works to be displayed in 2 bays at the Willow Gallery for one month 23rd April-21st May 2016. (Cost £160 for two bays – deadline to know by Xmas) £10 entry fee each artist to cover it. Kate from HOOOH investigating extra funding towards the p.v. (We may need to consider the costs if it travels anywhere that involves costs). Exhibition to then travel – e.g. Sycharth Gallery Glyndwr, Liverpool Uni, and further afield linking to other areas where heritage is threatened. 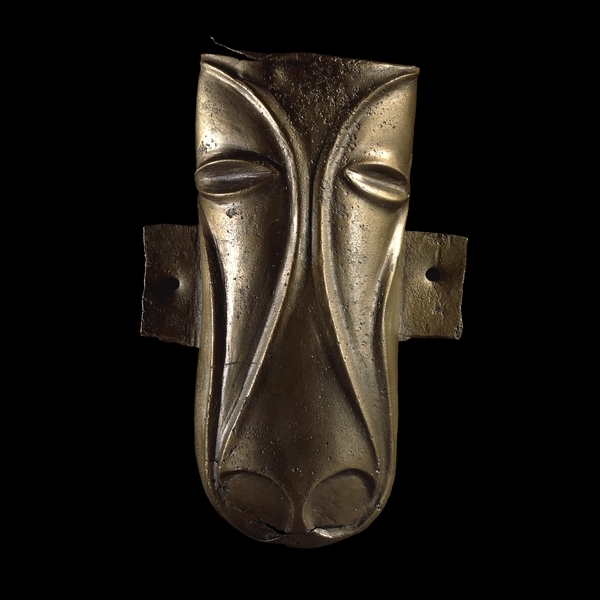 Dependent upon equipment and power source Artworks ready before 14th Feb 2016 to be filmed and photographed and used in a projection onto the Hillfort on 14th Feb and that projection photographed and filmed. £10 exhibition fee for the Willow Gallery to Diana by 30th November. 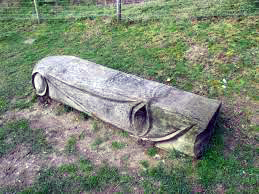 Bench by Frank Triggs based on the Iron Age Horse Head in the British Museum. Thank you Analivingston – I will investigate! We have an FB campaign for the Hillfort, but that sounds like a good idea specifically for this project. Thanks again! « Oooh this looks interesting! SHED!!!! !